There are many Cape Town Preschools and it is always a difficult decision which school to choose for your little ones. Here on this page, we will guide you to some superb schools and only list the best preschools in Cape Town. We either have visited these schools and daycare centres personally or these have been highly recommended to us by expat families living and working in CapeTown. In South Africa, preschools need to be registered and many offer a good standard in pre-school education for children from the age of 18 months onwards. Usually preschools, especially those affiliated to private schools or those feeding to the most prestigious state schools, have long waiting lists. So book your places as early as you can. School fees vary widely, expect to pay between R25,000 and R40,000 per school year. In general, extra lessons, such as gym classes or ballet, will be charged separately. School transport is not regularly organised by the pre-schools, but some offer their own minibus transport or help mums to organise lift clubs. Read more tips for finding the right school here. This Montessori preschool is located in a beautiful Victorian House close to Woodstock and Observatory. 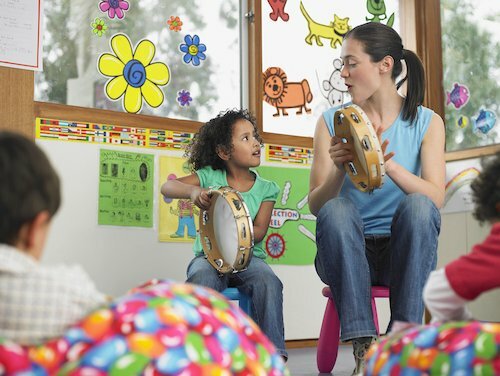 Pre-school fees: R30 000 - Options include home cooked lunch, aftercare and holiday program. Each child develops at their own pace as an individual. Children experience a blend of freedom and self-discipline in a Montessori environment designed to meet their needs. Read more. This Montessori preschool is located in a beautiful Victorian House in Tamboerskloof (City Bowl Cape Town). Pre-school fees: R30 000 - Options include home cooked lunch, aftercare, holiday program and extracurricular activities. 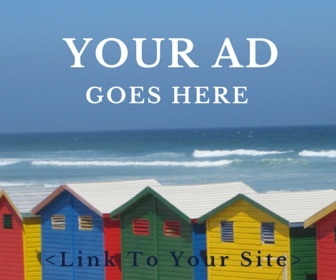 Click on the image above to read about your advertisement options. Please contact us if you would like us to list your pre-school or daycare center in Cape Town. Check out various Cape Town preschools in the area where you plan to live to find out if there are other expat children in the group, see the facilities of the care-centers and schools and find out more about the surroundings of the schools, which schools are feeder schools in the area as well as available after-school activities. Read the homepages of the different schools carefully. View especially the pages about the school philosophy or their 'mission statement' where the schools explain what they want to teach the children, which values and beliefs they hold onto and how they prepare the kids to have a great start in school, even before going on to primary school. Also consider Cape Town preschools which are recommended to you by other expat parents living in the area. Join our Expat Cape Town Facebook forum and get some further references. 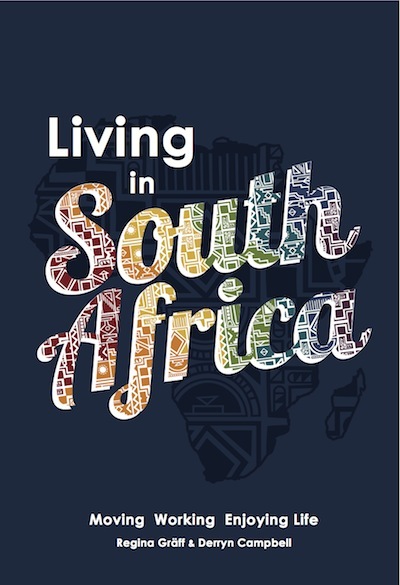 Order your copy of our unique 'Living in South Africa' guidebook directly from us or buy the book at any bookstore such as CNA, Exclusive Books, Bargain Books, Van Schaik or from kalahari.com or amazon.com, loot.com. Disclaimer: The listing above is a list of Cape Town Preschools which were recommended to ExpatCapeTown by locals and expats and are paid-for business listings. Please get in contact with us if you would like to advertise your school to the expat communities and arrange a visit with us. If you contact any of the schools please tell them you heard about them from my site. It will help spread the word and the schools surely will be willingly adding more info here too. Thanks a lot. All school fees have been provided by the respective pre-schools. and are subject to variations and annual rate increases. Please contact the schools directly with any questions or regarding costs for the next school year.